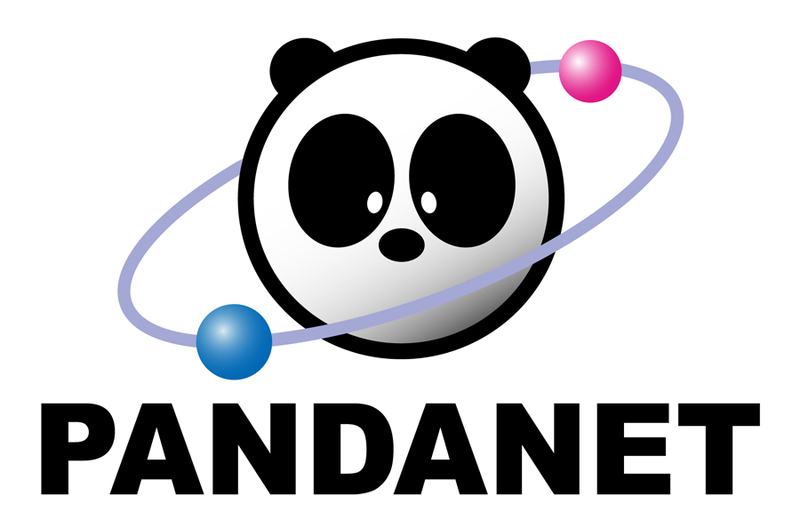 Registration ends Friday November 2nd for the seventh year of the Pandanet AGA City League. We have most of the same strong teams as last year already re-registered. Can your city win their League this year? Check our rules, register, and start training for the first round on November 18th. I hope to see your team compete to be the best this year! Email Steve Colburn for registration.